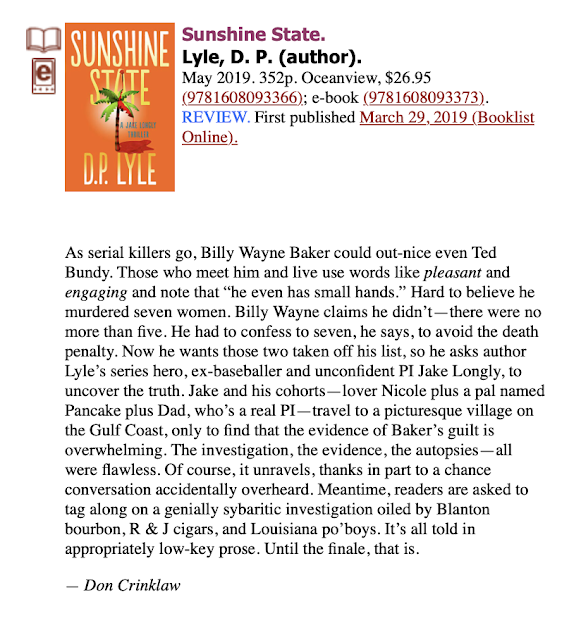 Kimberley Cameron & Associates: Great review for Doug Lyle's SUNSHINE STATE from Booklist! Great review for Doug Lyle's SUNSHINE STATE from Booklist! 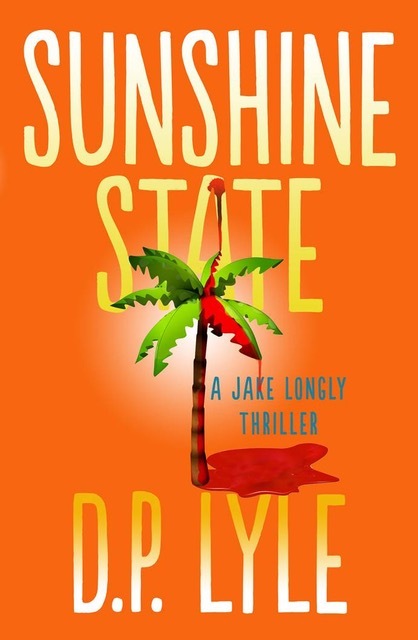 Read the review on Booklist here.